If you’re planning to buy a Loft, now is not the time to incur other debt. Do not take out a car loan or open any new credit cards. It’s also smart to wait on any big purchases on existing cards, like a vacation. Sudden big changes to your credit history can be potential red flags to lenders, so avoid them if at all possible. Before you even begin to look for a Loft in earnest, take time to get your financial life in order first. 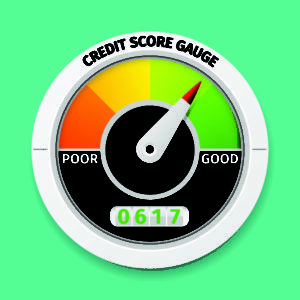 It can take time to remove inaccuracies from your report and repair a low credit score. When it finally comes time to buy a Loft, you’ll be glad you did.